Cryptocurrencies have existed as an asset class for roughly ten years. However, many people are just starting to really become aware of them and get interested in investing in them. Ripple is one of the top cryptocurrencies that Australian people are interested in investing in. Here is a brief guide to Ripple and an explanation of how to buy Ripple in Australia. 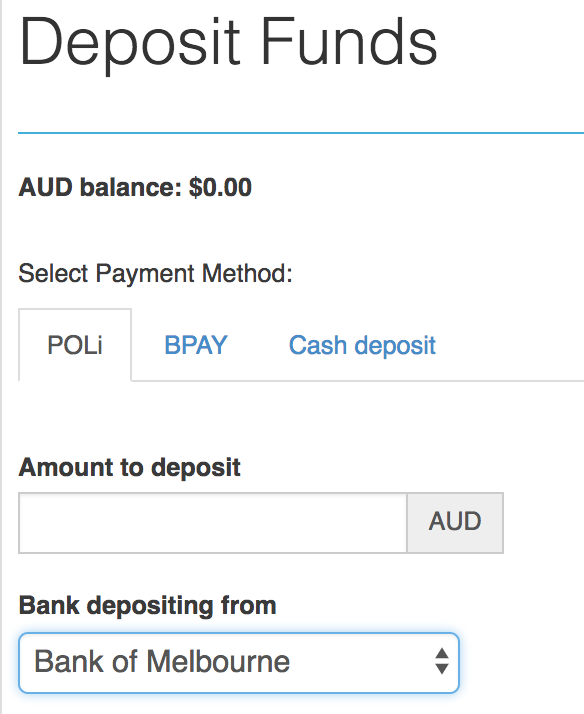 The single best way to buy Ripple in Australia is to use the CoinSpot exchange. CoinSpot allows you to purchase Ripple anywhere, on any device, at any time, so essentially you could have Ripple in your mobile wallet within a few minutes. Here is how to buy Ripple on CoinSpot. After your account has been set up and verified, and your funds have cleared into your account, then you will be able to start purchasing Ripple. Just click Buy/Sell in the top menu, then Buy XRP, then enter how much Ripple you would like to buy (if you enter an amount of XRP, then the price will automatically show how much that is in AUD, and vice versa). Ripple is three things combined into one: a real time gross settlement system, a cryptocurrency, and a remittance network. It was released in the year 2012. The currency that Ripple offers is called XRP. However, XRP and Ripple are often used interchangeably. Ripple was created by a company called OpenCoin. OpenCoin was created by Jed McCaleb and Chris Larsen in 2012. The name OpenCoin has since been changed to Ripple Labs. Ripple Labs is based in San Francisco, California. Bitcoin was the original cryptocurrency and was created in 2009, three years before Ripple. There are many differences between Bitcoin and Ripple. For starters, Bitcoin is much more expensive than Ripple. The price of one Bitcoin is currently $10,483 AUD (19/04/2018). The price of one XRP token is currently $0.9428. So, there is an enormous difference between the two cryptocurrencies in term of price. Another key difference between Ripple and Bitcoin is supply. Bitcoin is much more scarce than Ripple is and has a much smaller supply. The total supply of Bitcoin is only 21 million. The total supply of Ripple, on the other hand, is 100 billion. So, there are roughly 4,700 times as many Ripple coins in the world as there are Bitcoins. This is a substantial difference. Also, one more crucial difference between Ripple and Bitcoin is that unlike Bitcoin, a large percentage of the Ripple coins are controlled by a centralized source: Ripple Labs. When Ripple Labs created the cryptocurrency, they kept an enormous amount of XRP tokens for themselves. In fact, Ripple Labs’ Ripple holdings are estimated to be at around 60 billion of the 100 billion total supply. So, Ripple is much more centrally controlled than Bitcoin and most of the other cryptocurrencies in existence. Ripple is also much more heavily used for cross-border payments and for banking than Bitcoin is. This is because the transaction fees are incredibly low for Ripple and so are the processing times. Ripple was essentially created to fulfil the role of being a medium for facilitating cross-border payments rapidly and cheaply. So, it is not surprising that over 100 mainstream financial institutions have partnered with Ripple. What are the Pros & Cons of Ripple? One of the most significant pros of Ripple is that it is affordable. This means that investors who are brand new to cryptocurrency investing can afford to get their hands on a good amount of Ripple coins without having to spend too much money. The same is definitely not true for Bitcoin and some of the more expensive cryptocurrencies such as Bitcoin Cash and Ethereum. Another pro of Ripple is that because the price is so low, when rallies do take place, investors can make substantial returns. Ripple is currently around 50 cents. So, if the price goes to $1, then anyone holding Ripple now will double their investment. Ripple is also an extremely exciting technology because it is making it possible for large amount of money to be sent around the world at lightning speeds and for almost zero cost. It is enabling transactions to take place in seconds that would have taken days previously with the traditional routes. This is why so many banks are adopting it. Because of its high utility value, it could become an asset that is used for international money transfers and remittances for a long time to come. In terms of cons, many people view the fact that 60 percent of the XRP tokens are controlled by Ripple Labs to be a negative. This is because it makes the Ripple cryptocurrency very centralized and it gives Ripple Labs a lot of power to influence and control it. So, it could potentially be very problematic if Ripple Labs decides to sell enormous amounts of Ripple coins periodically. Massive sell orders can drive the price down significantly. Another potential problem for Ripple is that it is starting to face significant competition. For example, Stellar Lumens is another cryptocurrency that offers extremely fast and extremely low-cost transactions across borders. So, Ripple could potentially lose market share to Stellar Lumens and to other cryptocurrencies which catch up in terms of speed and cost. However, Ripple has a real advantage in that it has already collected so many key partners. Essentially, the purpose of RippleNet is to create a single network which financial institutions and other parties can use to send money to one another quickly and cheaply. Ripple is viewed by many to be an upgrade to the traditional means of sending money across borders. The RippleNet is currently being used by many key financial institutions and that number grows every year. So, the RippleNet is something that helps to create value for Ripple and helps to get more and more financial institutions involved with it. As with all cryptocurrencies, investing in Ripple is a gamble. There is no guarantee that the price will go up. In fact, the price of Ripple has gone through sudden steep drops. For example, the price of Ripple dropped from roughly $3.50 to $0.50 between January, 2018 and April, 2018. So, there is definitely a significant amount of risk. However, Ripple also goes through periods of steep ascent as well. Whether or not you should invest in Ripple depends on whether or not you are prepared to face the risks and whether or not you believe in the long-term potential of the cryptocurrency and the underlying technology. If you are and if you do, then Ripple could be a good investment for you. This is especially true because the price is still very low compared to other cryptocurrencies and because more and more financial institutions are partnering with Ripple. The more of these institutions partner with Ripple, the more valuable the cryptocurrency will likely become. Before you buy Ripple, however, you should also look at the other cryptocurrencies such as Bitcoin, Litecoin, NEO, EOS, Ethereum, Monero etc., just to make sure that there isn’t one that you would rather buy. In other words, make sure that you do your homework before you decide to invest a significant amount of money in Ripple. 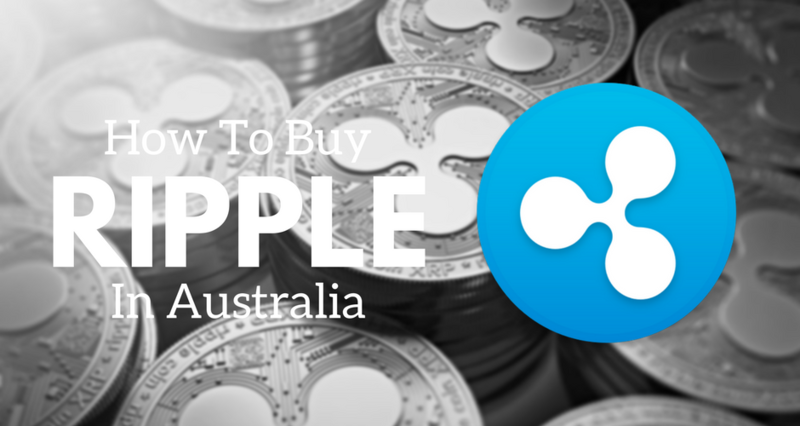 Buying Ripple with the Coinspot exchange is extremely simple (it was rated our best Australian exchnage in our guide – see here for our complete guide). It is not necessary for you to use this exchange if you are thinking about buying Ripple in Australia. 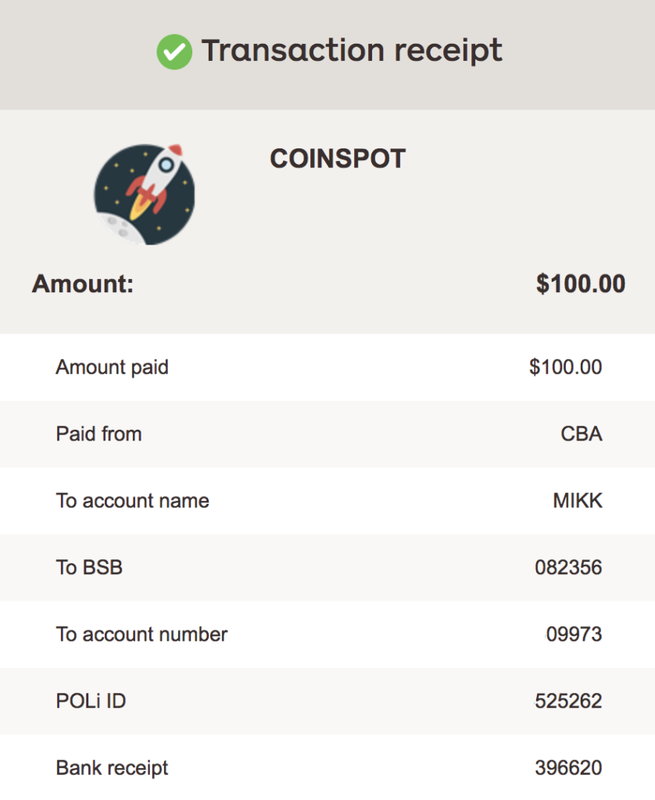 However, it is just smart to use Coinspot because it is so easy and user friendly. 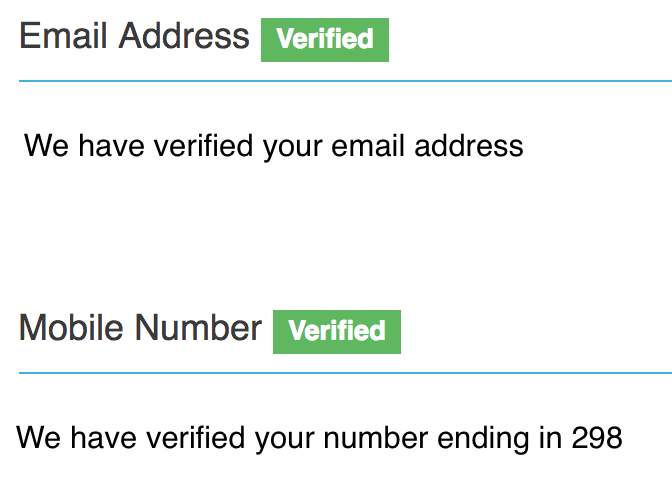 If you use Coinspot to get Ripple, then it does not automatically mean that you will make money or experience positive returns. However, it definitely gives you an opportunity and a chance to do so. For many people, this is a good enough reason to buy Ripple. However, you must decide for yourself if a Ripple investment is right for you.